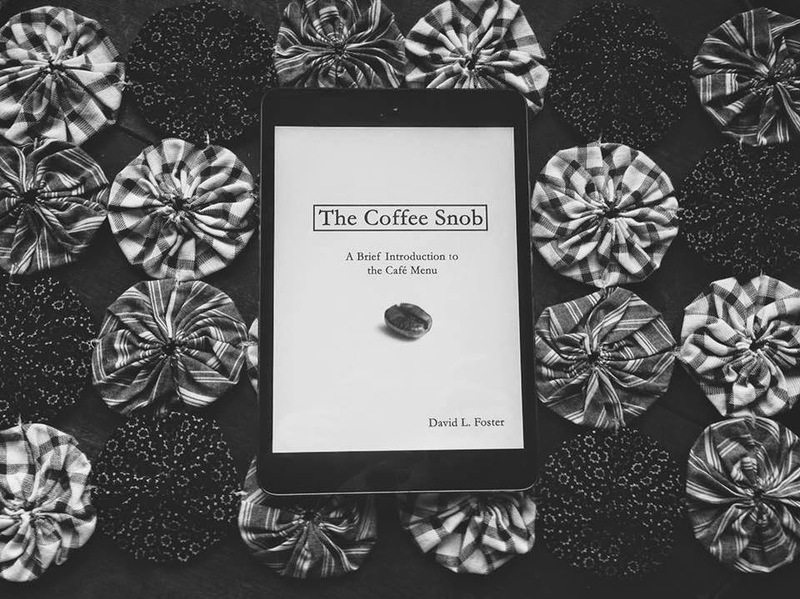 Wendling & Boyd: " The Coffee Snob "
" The Coffee Snob "
The book The Coffee Snob by David L. Foster is something that every coffee drinker should posses. As a coffee connoisseur myself, and wanting to open a small coffee shop in the future, this was the starting point for me. This book goes through the menu of a coffee shop, giving a straight to the point description and history on that type of coffee beverage. From "the Americano" to "the Cafe Au Lait" it debunks what coffee shops have made coffee in this day in age, and somewhat takes us back to what coffee was in the past before they introduced syrups and artificial sweeteners and such. This book has really "jump started " me on trying different types of coffee from my usual latte with soy and no whip. David L Foster is a former Manager/Barista at Common Grounds Coffee in Davis, CA. He has also invested much time into the art of home roasting coffee. 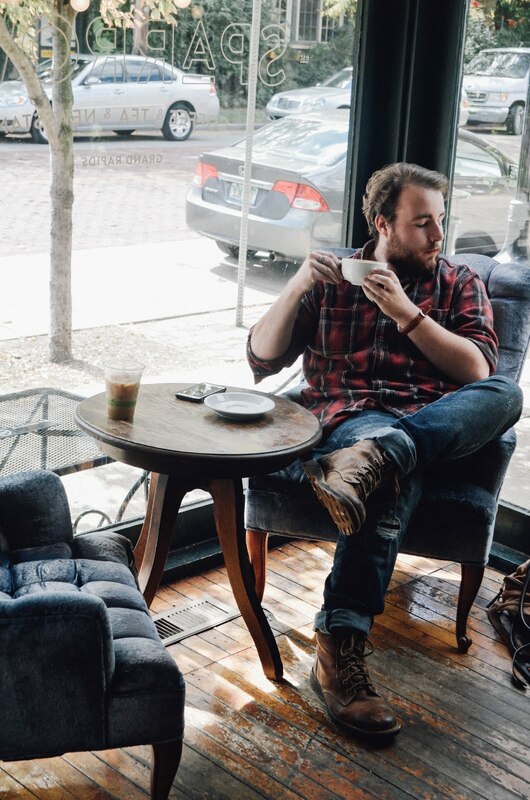 A seasoned barista who loves to share his passion of coffee with others. 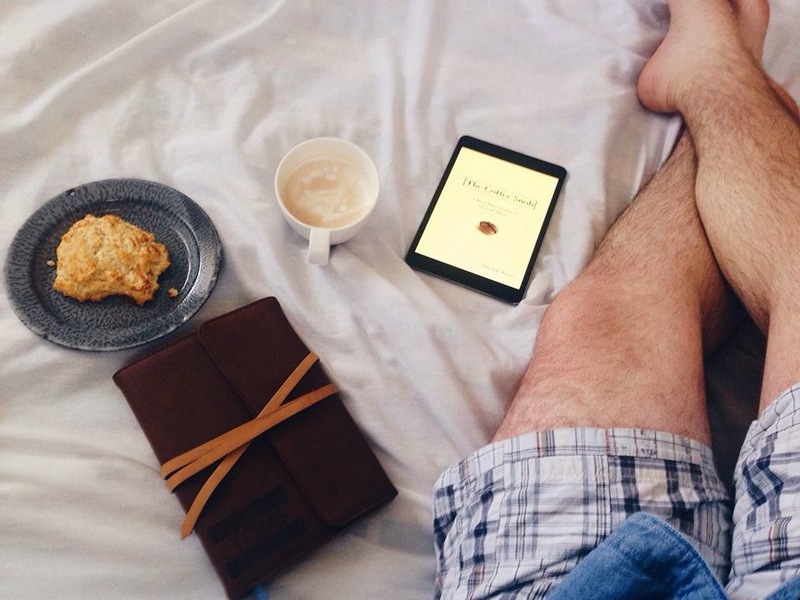 If you love coffee, you should treat yourself to this book. I'll link you below! Give David some love guys!! !